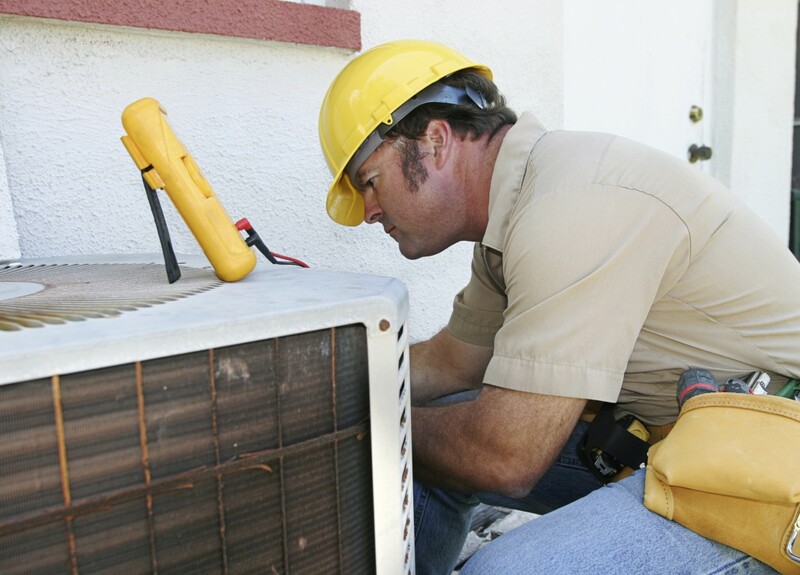 At Comfortable Air Services, we employ highly trained, licensed technicians with years of experience performing quality AC system installations. As factory authorized dealers for Trane, Bryant, and Carrier, we can offer competitive prices and comprehensive warranties to ensure long-lasting comfort without ever having to worry about expensive repairs! In fact, upgrading to a modern, high-efficiency air conditioning system can actually save you money! Recent technology has allowed for heating and cooling systems to provide the same comfort while consuming significantly less energy, which results in huge savings on your energy costs. Not only that, but a new system will be less prone to breakdowns and can last up to 15 years without requiring any replacement parts. There’s nothing worse than waking up in the middle of the night covered in sweat and realizing that your air conditioner is broken! That’s why our friendly, licensed technicians are on call 24 hours a day, 7 days a week to provide expert repairs on all makes and models of air conditioning systems. Our vans come fully equipped the tools and parts needed to handle the most common repairs, and we offer fast response times, so you can rest assured knowing you won’t have to go long without your ideal comfort! Many people don’t think about getting service for their air conditioning system until something goes wrong, but by then it’s too late! Getting routine maintenance for your AC system can help prevent the common problems and unexpected breakdowns that always seem to occur at the most inconvenient times. Not only that, but regularly cleaning your system and replacing the air filter can help reduce the number of airborne pollutants in your home, which in turn reduces the occurrence of asthma, allergies, and other respiratory problems. At Comfortable Air Services, we offer preventative maintenance visits that include a comprehensive inspection, replacement of filters, a cleaning of your system, and a complete report on the condition of your system. Additionally, we provide preventative maintenance contracts that include seasonal visits to ensure your equipment is always running at peak performance and efficiency! For fast, reliable repairs, maintenance, or new air conditioning system installations, call the team committed to providing you with exceptional comfort. We work on all makes and models of air conditioning systems. 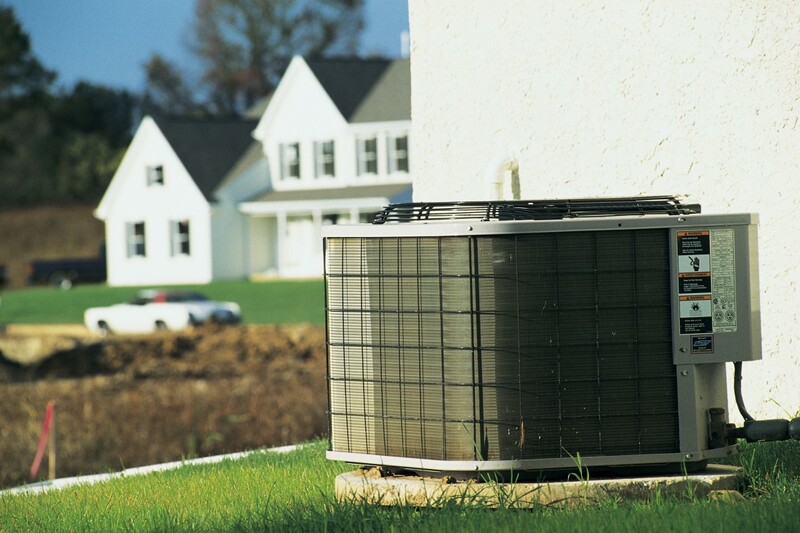 Contact Comfortable Air Services today and schedule an in-home estimate. We service Woodbridge, Fairfax Station, Lorton, Alexandria, Arlington, Manassas, and the surrounding areas in Virginia.